Tube wells are being digging as there is a shortage of water in Bisalpur dam due to scarce rainfall in 2018. Residents of Kho Nagoriyan have participated in mass protests and have taken to street many times against the water shortage. 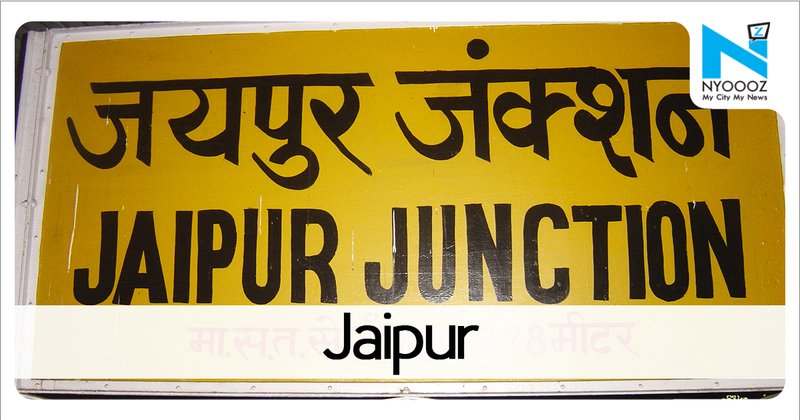 Bisalpur dam water is supplied to Ajmer and Jaipur district and is also considered to be the lifeline of the two cities. 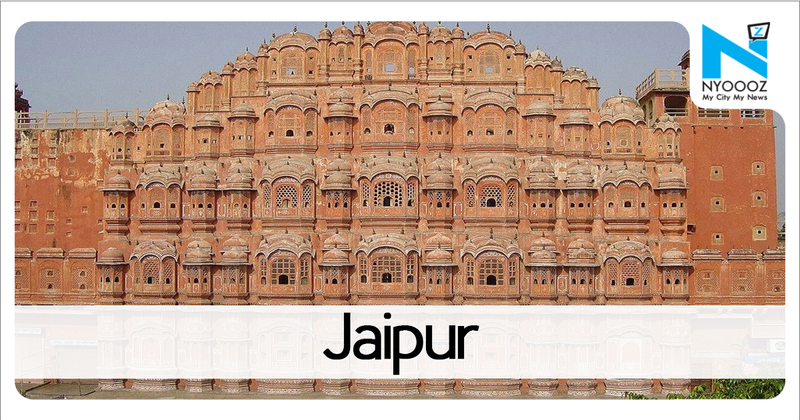 Within a span of four months, we are expecting that the work will be completed and the water shortage problem in the city will be solved,” said Dinesh Saini, chief engineer of PHED, Jaipur. Verma gave another sanction of releasing the payment of tankers that are being used to supply water in the city which is around Rs 4.60 crore.